Learn about the launch of our new Boot Camp, a podcast with our CMO, product improvements and more! Here are 54 free nonprofit webinars for July 2018. 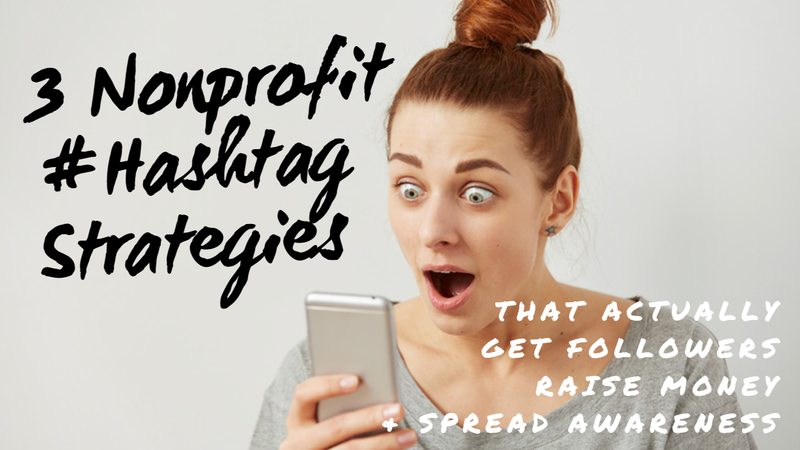 I’ve found that nonprofit Facebook Groups are a great way to network with members of other nonprofits. They can also help answer those sticky questions that you just can’t Google the answer to. 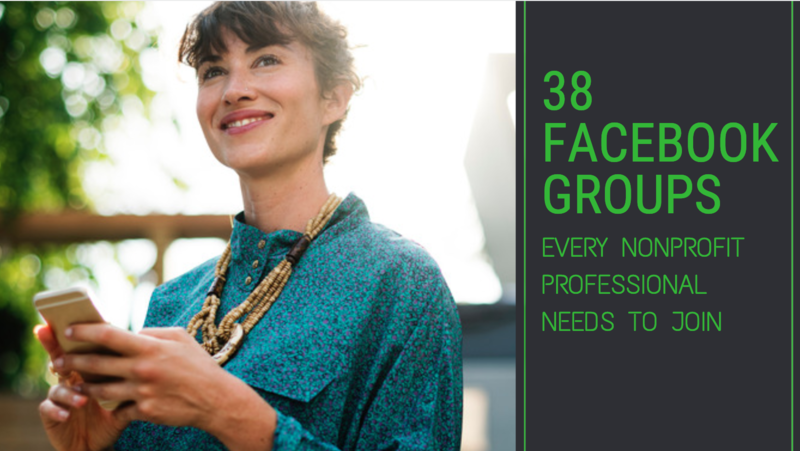 That’s why I’ve created this list of the top 38 nonprofit Facebook Groups, so you know where to go. 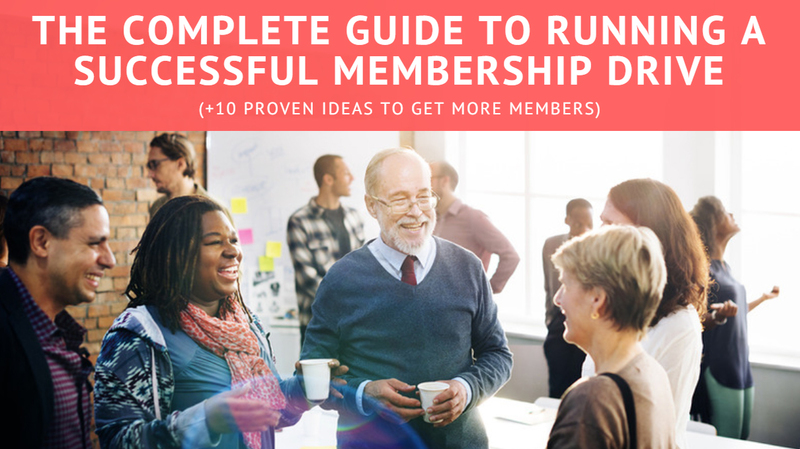 Here are 10 real-life examples of organizations (both small and large) that held very successful membership drives, gaining anywhere from 5 to 200 new members, plus advice on how to set your goal, budget, strategy, and more. Are fewer people attending your events these days? Are you hoping to dramatically increase attendance at your big conference this year? 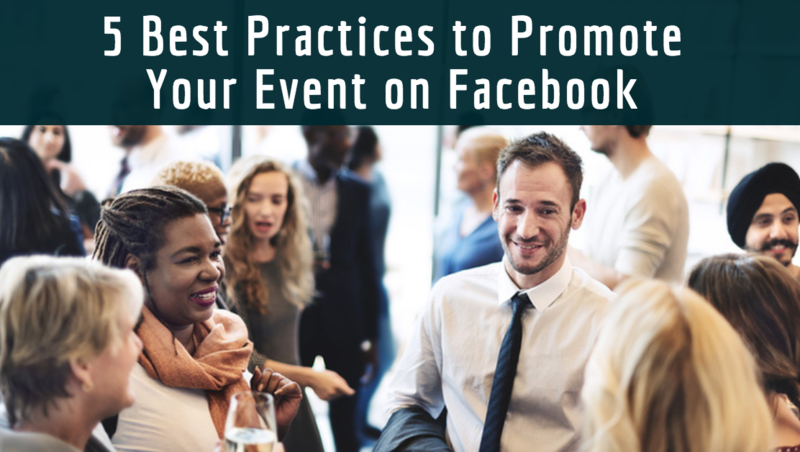 Rather than relying solely on email blasts, word-of-mouth, and social media posts, here's how to use Facebook ads to increase event attendance. In this post I’m going to show you some of the most effective uses of hashtag campaigns I’ve seen, and how to find the best hashtags for your audience. Learn about our latest release, an update on GDPR, see examples of customers using our new Online Store, and more. Here are 51 free nonprofit webinars for June 2018. 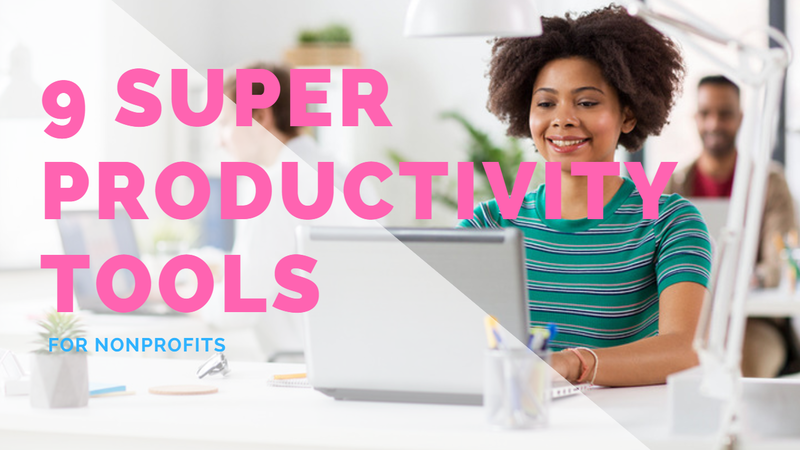 If you find yourself struggling to keep up with everything you have to coordinate in your work, I encourage you to browse this list of productivity tools to see which ones might help you out. Every tool in the list has a free basic version or trial. Even if a tool can save you just one hour a week, it may be worth exploring. Looking for an easy way to coordinate training programs and register rowers for events and classes? 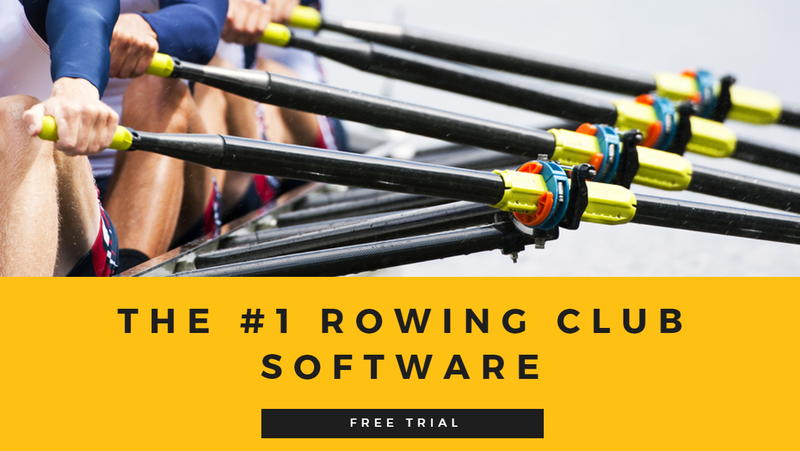 Dozens of rowing clubs use Wild Apricot’s software to seamlessly handle all their admin tasks and more. 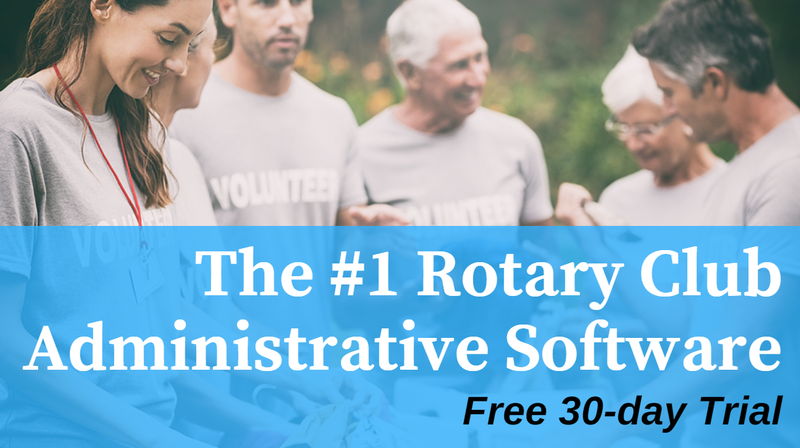 Wild Apricot's rotary club administration software is the best way to manage your rotary club and spend more time serving your community. Start your free, 30-day trial now. 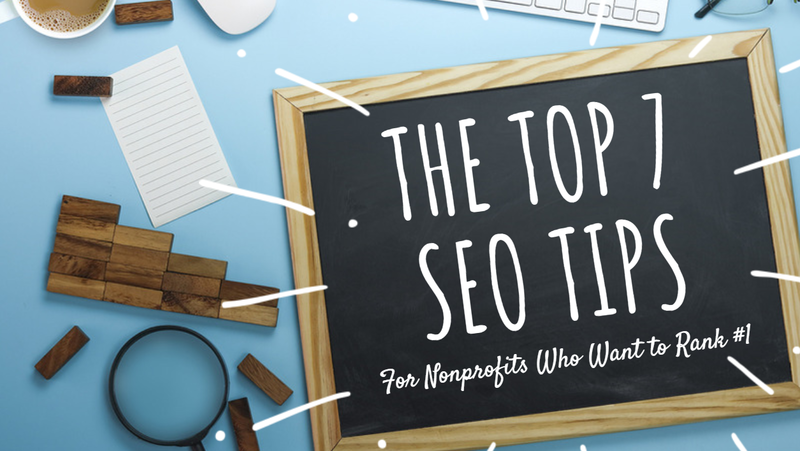 If you'd like to increase the traffic to your website, these 8 nonprofit SEO tips will help your pages rank in a snap. I know, because they worked for me. I surveyed over 50 membership sites to see what types of Membership Levels were most common. 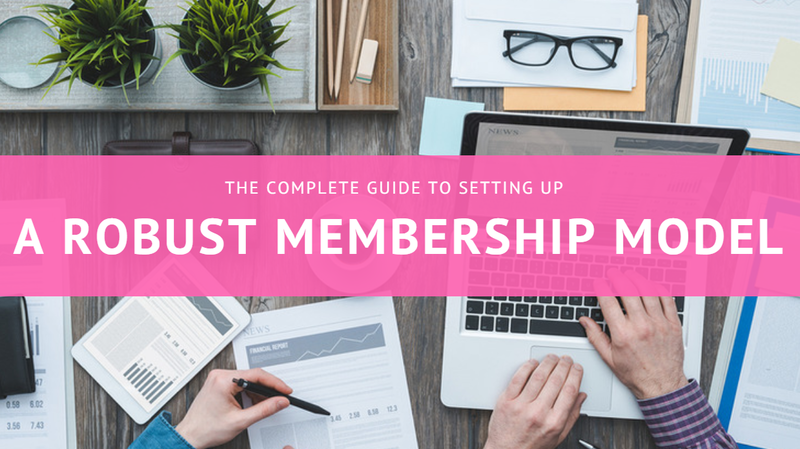 In this post I cover the four most common membership level tiers and show you examples from real organizations. 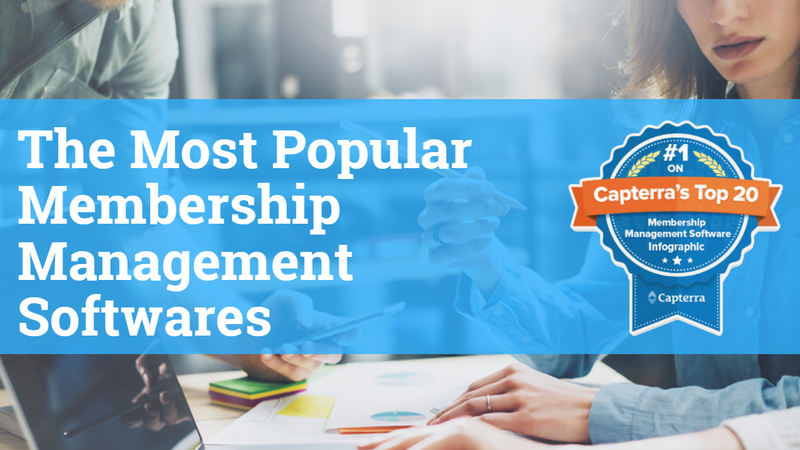 Ever year Capterra (a software review website) publishes their Top 20 Most Popular Membership Management Software list — analyzing criteria like customers, members, and reviews — to help organizations decide which option might be best for them. Here is there list of the top 10 membership management software.